Download these FREE food colouring printables for kids. 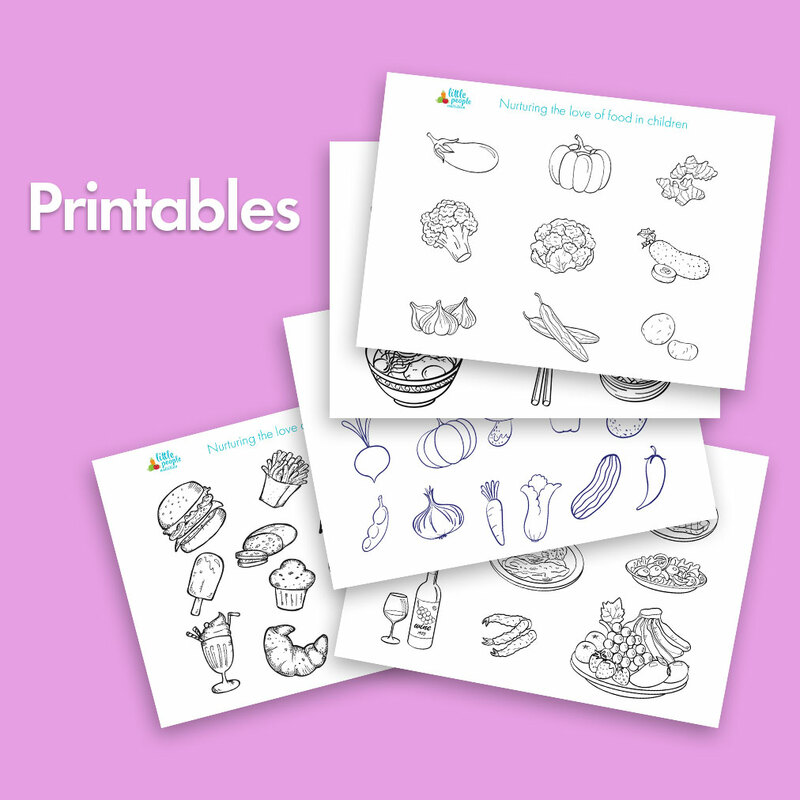 They are a great way to start a conversation about different types of food and food groups or perhaps used to colour and cut out when crafting your favourite meal at home or at school. To download FREE – Fun food colouring in printables today just enter your details below!